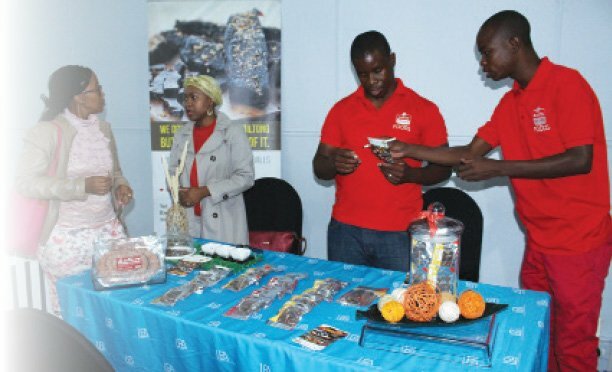 The Minister of Finance and Economic Development, Kenneth Matambo has said plans are underway to introduce a specific regional tax incentive through which companies operating in the Selibe Phikwe Economic Diversification Unit (SPEDU) will be granted the Development Approval Orders. Matambo told parliament this week that his ministry together with that of Investment, Trade and Industry, is busy finalising this instrument. “Under this tax incentive, companies that are approved as SPEDU companies will be taxed at a rate of 5 percent for the first five years after coming into effect of the Development Approval Order for existing companies and at a tax rate of 10 percent thereafter,” he told parliament. This incentive forms part of the Selibe Phikwe Revitalisation Strategy. Minister Matambo was responding to specially elected MP, Bogolo Kenewendo’s inquiry on what state incentives the Ministry provides for investment outside Gaborone to other urban centres. Kenewendo also wanted to establish which regional specific tax incentives would be introduced. 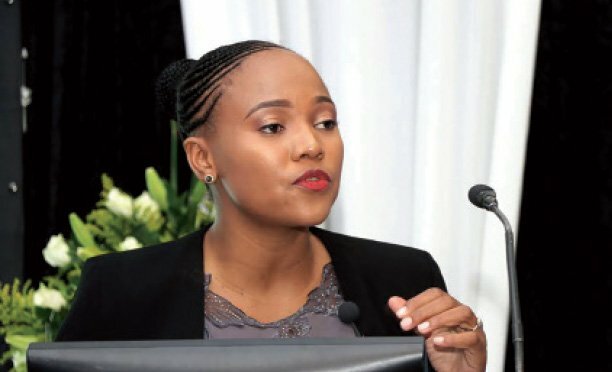 As a norm, the government provides infrastructure including roads, power, telecommunications and water to all areas in Botswana to make the areas attractive to investors. With regards to Income Tax Act, Matambo said there are tax incentives provided and they apply across all taxpayers who qualify for such incentives elsewhere. These he said, are expected to encourage investment since taxpayers are able to re-invest the amounts they saved as a result of reduced tax burden. Tax incentives currently offered under Income Tax Act are; Development Approval offered on a case to case basis on application by tax payers. This may include a tax holiday, a reduced tax rate for a limited number of years and accelerated depreciation or capital allowance. Another tax incentive is the Sector Specific Development Approval Orders- offered to companies that are currently offered reduced tax rates and registered under the Botswana Innovation Hub and International Financial Services Centre. Companies approved for these tax incentives are granted a reduced tax rate of 15 percent as opposed to the current corporate tax rate of 22 percent.